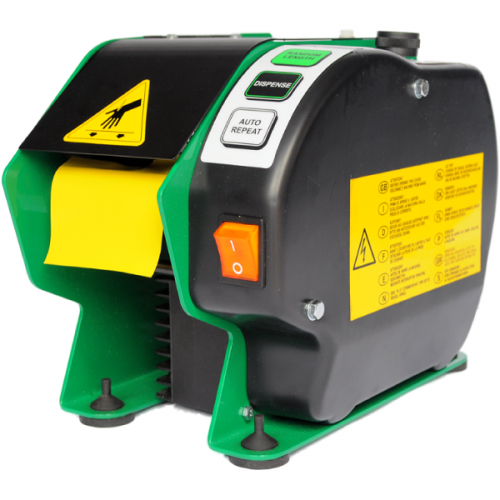 Automatic Definite Length Tape Dispenser for hard to cut tapes. Works on heavy tapes such as duct tape, vinyl tapes, filament tapes, carpet tapes and double coated tapes. Feeds both random and pre-determined lengths of tape. Can cut tapes from 2 inch to 51 inches long. Has 3 modes – 1 random mode and 2 automatic modes. Easy to use LED and push button controls. 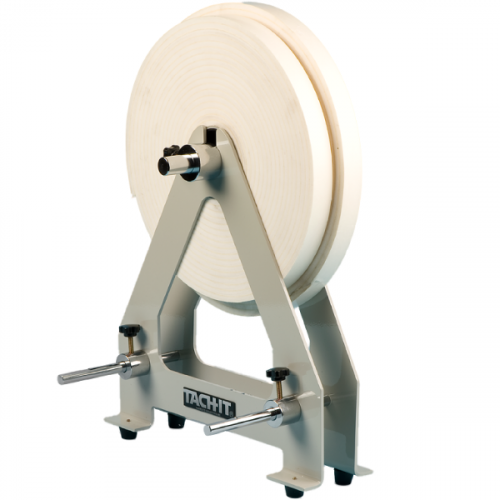 Designed for continuous high productivity industrial applications, the Tach-It Z-Cut 5 Heavy Duty Definite Length Tape Dispenser is able to feed and cut the hardest types of tapes to dispense including vinyl, duct, and carpet tapes. The Z-Cut 5 is easy to use, with a dial to control the tape length and an easy to read LED. Our Z-Cut 5 utilizes our exclusive tri-mode automatic setting feature, which allows the operator to feed and cut the tape to a random length, to have pieces of tape dispensed, and cut to a pre-determined tape by pressing a button or have the tape dispensed as the previous piece of tape is removed. 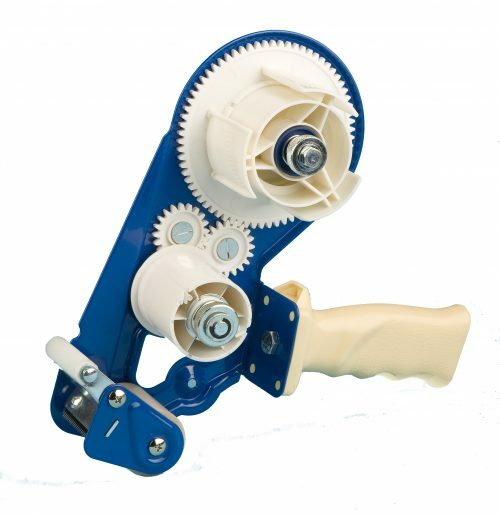 Able to feed tape lengths from 2 inches to 51 inches, the Z-Cut 5 has durable all steel construction, is easy to load, requires no operator training and has a large 7 1/2 inch tape roll capacity.